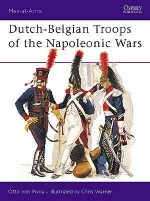 Ronald Pawly was born in Antwerp, Belgium in 1956 and still lives and works in that city. 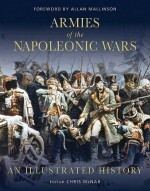 He is a respected member of several international societies for Napoleonic studies, and an expert on 19th century military portraiture. 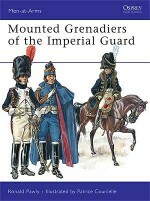 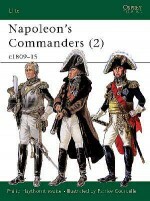 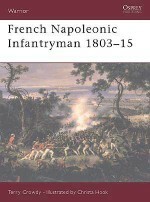 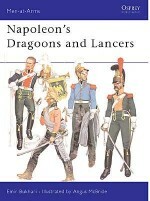 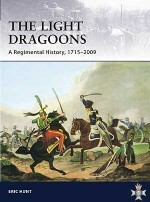 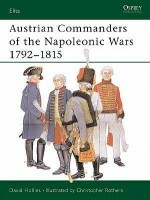 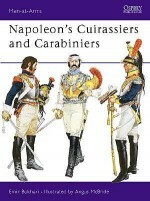 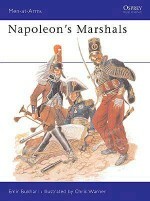 He has written many titles for Osprey, including Napoleon's Red Lancers; MAA 378, Napoleon's Guards of Honour; and Elite 115, Napoleon's Imperial Headquarters (1): Organization & Personnel and MAA 429, Napoleon's Mamelukes.Patrice Courcelle was born in northern France in 1950 and has been a professional illustrator for 20 years. 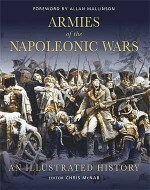 Entirely self-taught, his dramatic and lucid style has won him widespread admiration in the field of military illustration. 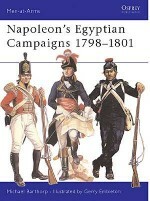 He lives a few miles from the battlefield of Waterloo with his wife and son.